Parenting Autistic Children with Love and Acceptance has just published the first issue of a wonderful new magazine, and everybody is reading it!! In fact it is free, and you can get a copy to peruse and enjoy and share with others right here. And c’mon… everybody and their Frog is reading it!! It has been announced that Sesame Street intends to partner with Autism Speaks – which is definitely not a positive move for reducing stigma for Autistic people. Please sign and share this petition – that urges Sesame Street to reconsider this partnership, in favour of an organization that is inclusive of Autistic people and exclusive of negative stigma. 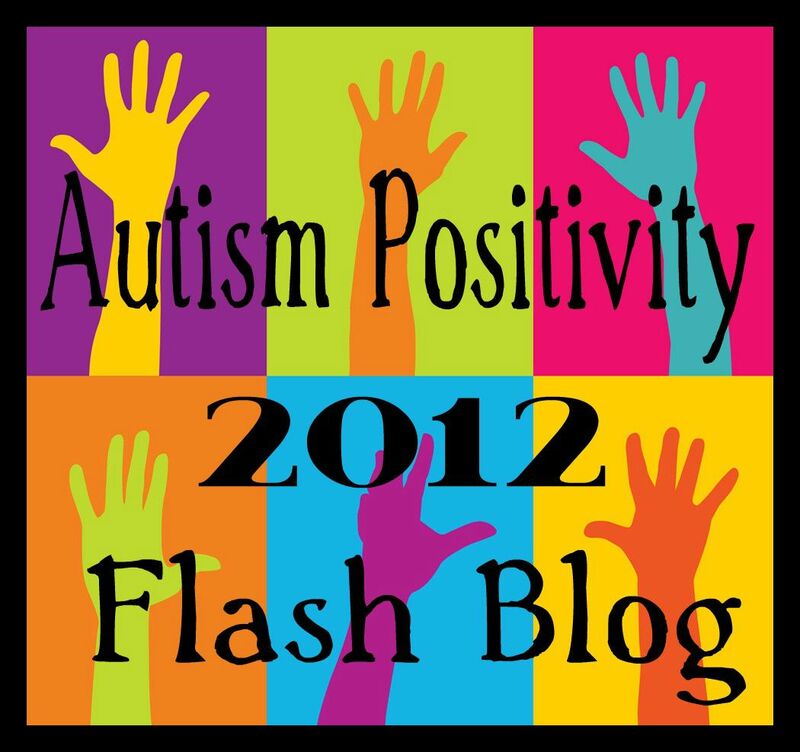 AS tells my child, my students and their families that Autistic people are a burden, an epidemic, and a tragedy. I hope Sesame Street will look deeper… because this needs to be ended. I hope they will shift their partnership to an organization that includes Autistic people and supports them and their families with acceptance, and a strength-based perspective. It is important they end their partnership with Autism Speaks, so that they continue to support and celebrate the diversity that has always been a hallmark of acceptance on Sesame Street. This post is part of the T-21 Down Wit Dat Blog Hop: Click here to enter your link and view the other participants. 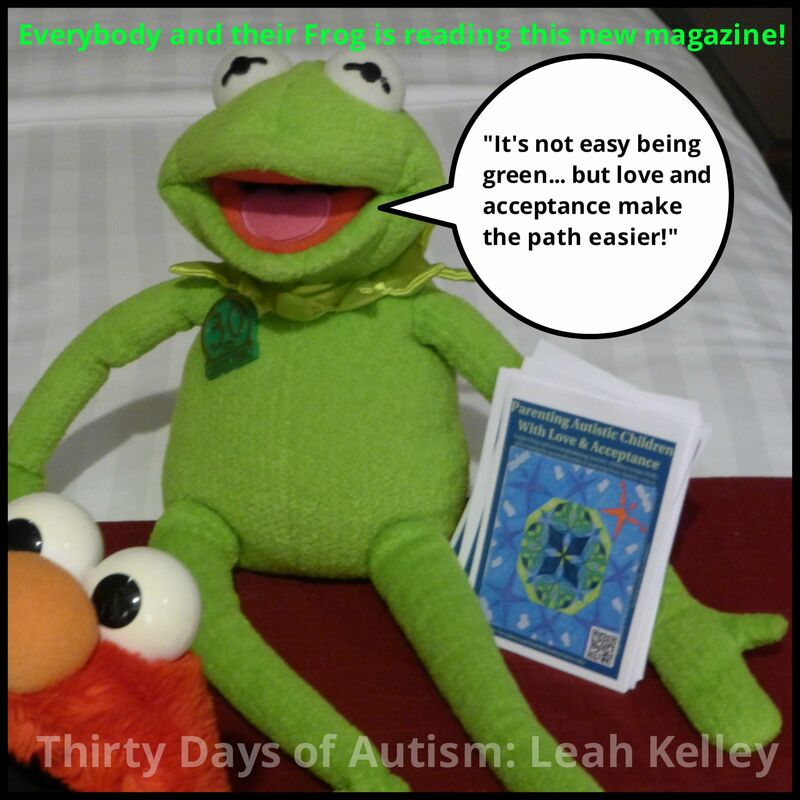 This entry was posted in acceptance, Advocacy, advocate, Autism, Autistic, Kermit the Frog, Neurodiversity, self-advocacy and tagged acceptance, Autism Speaks doesn't speak for me, autistic adults, Free Autism Resource, Free parenting resource, Free Resource, Kermit, Magazine, PACLA, parenting, Parenting Autistic Children with Love and Acceptance, Perspectives, Sesame Street, Sesame Street reconsider AS, Special Education. Bookmark the permalink.